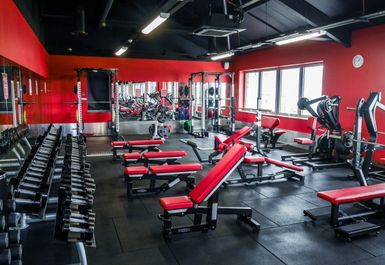 And get unlimited access to this gym and 515 others. 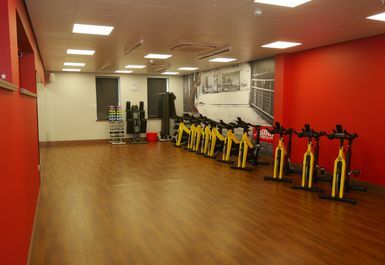 Please note that you can only access this gym with your pass during the manned hours stated in the opening hours tab. 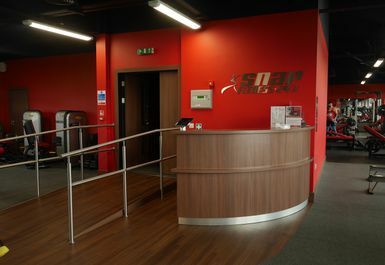 The Milton Keynes Snap Fitness centre is a twenty-four hour seven days a week gym near you. 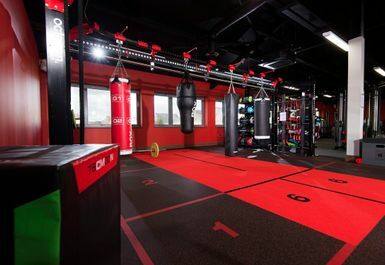 Snap Fitness focuses on being accommodating to getting people fitter faster in as many ways as they can. This inclusive ethos, and extensive equipment, means their gyms can help push all types of people toward all kinds of health ambitions. 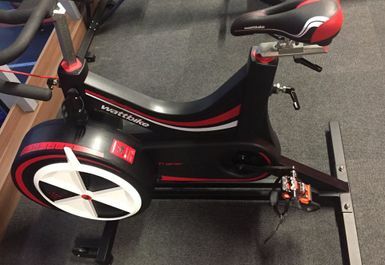 Snap Fitness Milton Keynes emphasises the importance of using the best heart rate monitoring technology in the world in order to maximise fat burn, increase exercise efficiency and retain muscle mass. 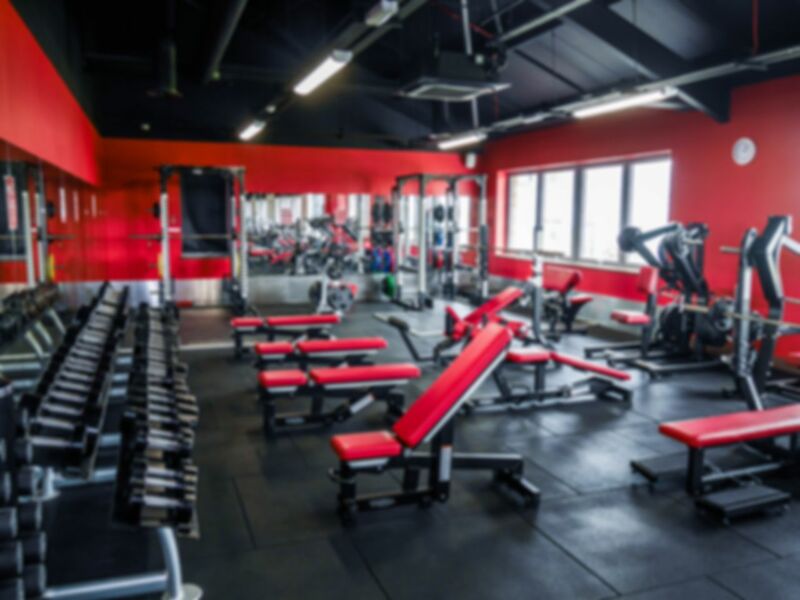 They are also proud of their high standard of personal training that can be adapted to suit all levels of fitness to all types of goals while promising to keep you motivated. 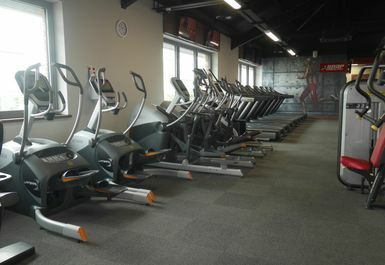 equipment from treadmills to spin bikes. They also run daily classes, so they really will have something for everyone everyday! 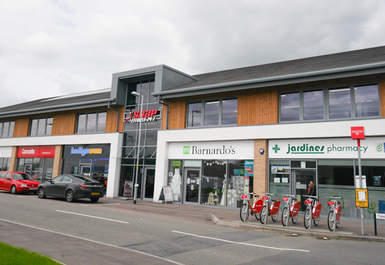 The Milton Keynes Snap Fitness is located near the Asda Oakridge Park Supermarket just a four minute drive from Wolverton Station so is local for the surrounding area and commuters.